Rust Bullet Clear Shot preserves the original finish and colour of the item being coated. A Quart tin will coat 50 sq feet with 2 coats: ideal for a set of 4 to 6 cast or wrought iron garden chairs or a large sized table. 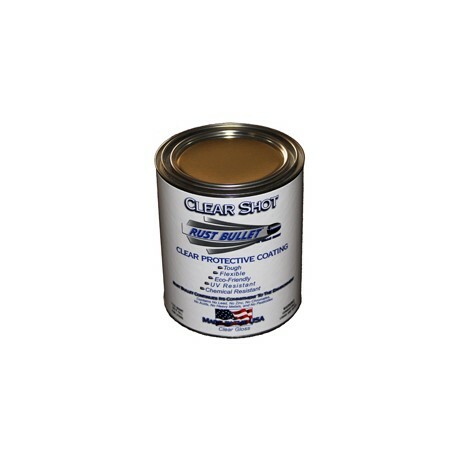 Rust Bullet Clear Shot preserves the original finish and colour of the item being coated. 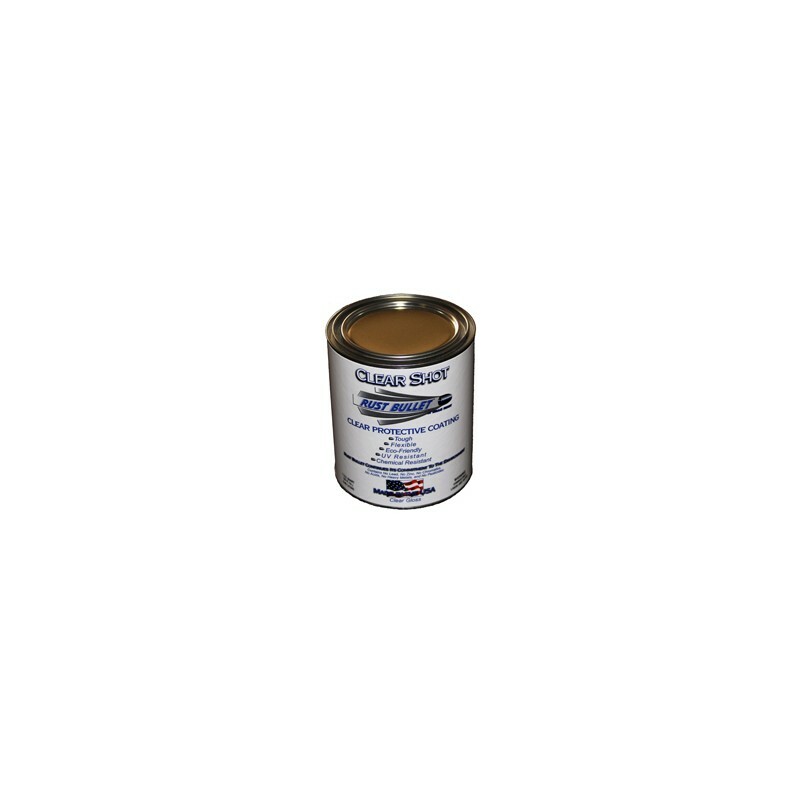 1 US Quart will cover 50 Sq feet with the minimum 2 coat application. A great product for preserving antiques!